Cleans sheep and cattle heads and feet. Double de-haring shaft i.e.. Two operators can work at the same time. Specially formulated for wear & hygiene. 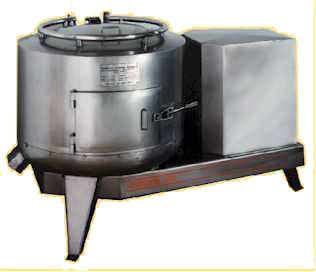 The MITCHELL dehairing machine model 60d is designed to provide mechanized dehairing facilities for the small to medium sized abattoir. This robust model is however capable of cleaning 60 pigs / hour . 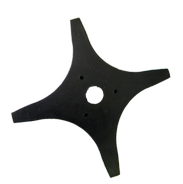 The reinforced frame is manufactured from 3CR12 stainless steel. The shaft is fitted with flexible rubbers onto which is mounted stainless steel scrapers . The complete shaft is mounted onto sealed bearings and driven through a worm drive coupled directly onto the motor to ensure soft starts and smooth and vibration free running The motor is 4 KW 380 volt. 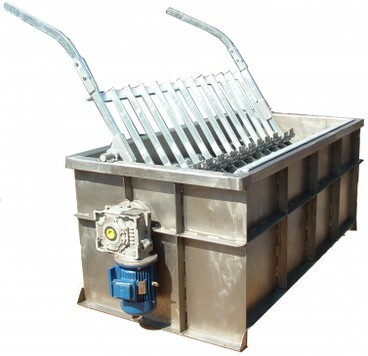 The complete machine is fitted with a cradle to facilitate the effective discharge of the cleaned pig. Paddle is designed specifically for the dehairing of pigs. Scrapers made from 3CR12 stainless steel. Specially designed for the dehairing and cleaning of sheep feet in one operation.